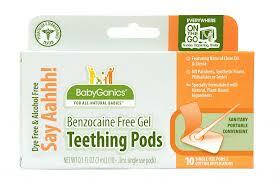 Parents out their get excited BabyGanics now makes a Benzocaine Free Gel Teething Pods we were able to use these a few times and they worked really good. I am glad we had something natural to use for teething. It is good that it is sweet it has Stevia in it. I noticed he got calm and the pain went away. Teething cramping your baby’s style? No worries, just a dab of BabyGanics Benzocaine Free Gel and your little one will be a happy camper! We’ve even made our Pods portable, convenient and sanitary so you’ll always be prepared to claim teething victory! So we love this product and give it 5 stars out of 5 stars. Anyone that has a child going through teething. Make sure to follow them on Facebook!! my daughter is teething right now so these would help! 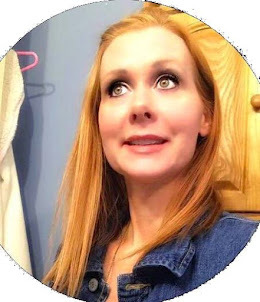 I ove that this is all natural and NO mineral oil! I am going to tell my sis about these! My niece is teething right now and she is having an awful time soothing her! 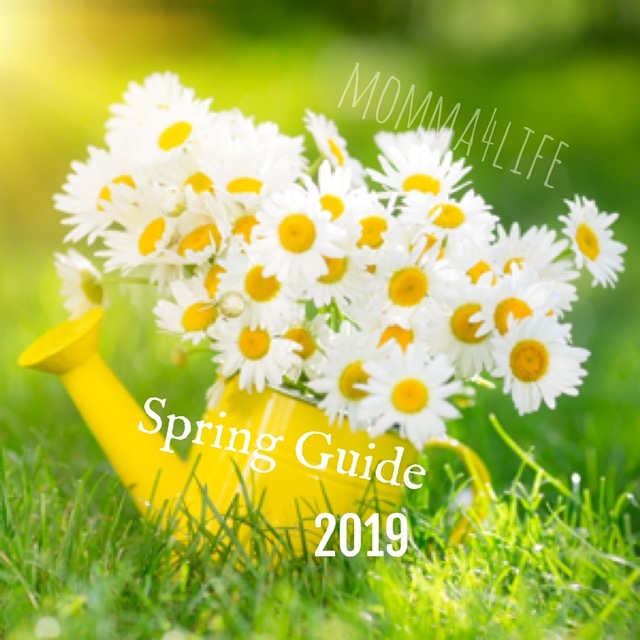 Just in time for Mother's Day, Giveaway Event!! !